1. The Principal/CEO & Hon. Secretary can in the interest of the school, and without assigning any reasons, ask a parent to withdraw their child, should this/her conduct, behavior or influence, in the Principal/CEO & Hon. Secretary opinion, be in any way detrimental to the good name and smooth running of the school. 2. Irregular attendance, habitual lack of interest in School work, words or actions departing from the conventions of good conduct, smoking, consumption of alcohol or drugs, insubordination, cheating, stealing, misconduct, even outside the premises of the school, or any other malpractice, are reasons enough to ask for withdrawal of a student from School. 3. A Student who fails twice consecutively in the same class will have his/her name struck off the School rolls. 4.Parents or guardians cannot dictate to the Management, and the Management has the right to say on what conditions it will admit or retain a student in this School. Students must not take part in any political activities. 5. Any pupil who is persistently and repeatedly or willfully mischievous or guilty of malpractices in connection with examinations, or has committed an act of serious indiscipline or misbehavior, or who, in the opinion of the Principal/CEO & Hon. Secretary, has an unwholesome influence on the Students, may be expelled permanently or removed for a specified period by the Principal/CEO & Hon. Secretary on the advice of the Administration. 6. A Yellow Card will be issued if a child behaves in an indisciplined manner in School, despite warnings. If there is no improvement in his/her behaviour, then a Green Card will be issued. If the child still continues to show no improvement in his/her behaviour, then a Pink Card will be issued and the child will be asked to be withdrawn from the Institution. If a parent wishes his son/daughter to have private tuition from a member of the School staff, he should apply for this to The Principal/CEO & Hon. Secretary or the Heads in writing. If such tuition is deemed necessary and if it can be arranged(this may not always be possible as a teacher is allowed only 5 tuitions by law), the fees will be charged in the student's School bill. 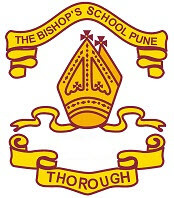 Students on the rolls of Bishop's Schools, even though in possession of a driving license, are not permitted to enter the school premises driving a car, or riding a motorcycle, scooter or scooterette. The school will not be held responsible for accidents by such students. 1. The school gates will be kept locked in the interest of children who often play near the gates. 2. Students must be in School by 7.20 a.m. The School gates will be closed at 7.30 a.m.
3. For Classes Nursery, Lower Kg the reporting time is 8.50 a.m and the School gates will be closed at 9.00 a.m.
4. The gates will, however, be opened on special occasions, such as Prize Distribution Days, P. T. A. Meeting Days, etc. Parents are requested not to park their vehicles in front of the School gates. Vehicles are not to be brought inside the campus. 1. Applications for admissions should be made on-line through the on-line Admissions form available at www. thebishopsschool.org .Please log on and follow the instructions on-line to fill in the form. 3. 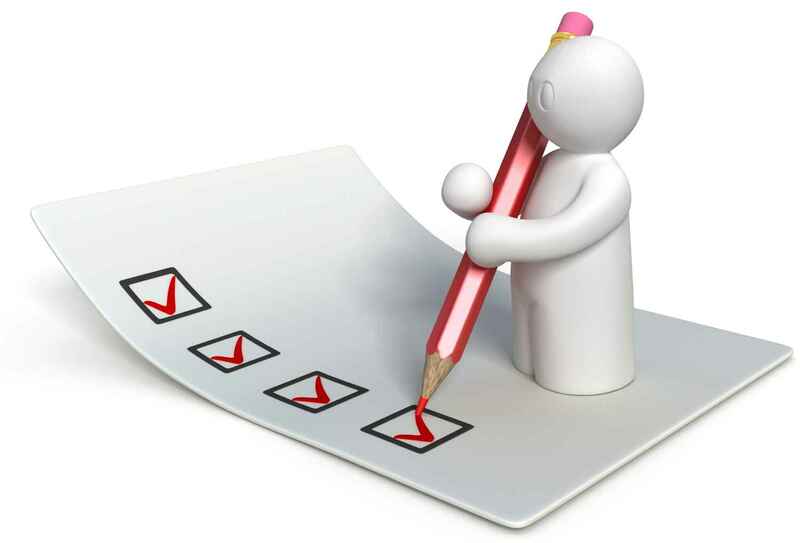 Parents / Guardians must give an undertaking, in writing that they will abide by the rules and regulations of the School as made from time to time. 4. The Principal,CEO & Hon.Secretary does not bind himself to furnish any reason for rejecting any application. 5. A transfer Certificate from a recognized school will be required when admission is granted to classes 2 and above. 6. The documents should be get verified and submitted as per the Admission Notice.